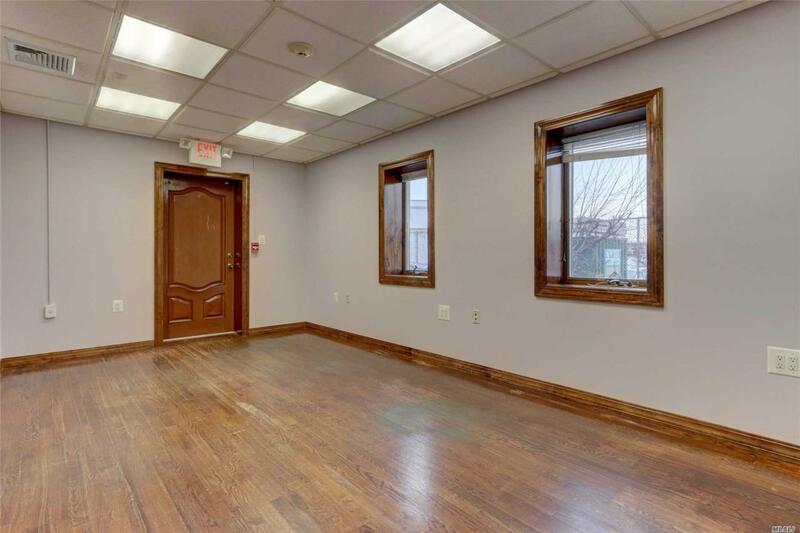 Move in Ready,Totally Updated Office On First Floor In A Handicap Access Mixed Use Building Located NEXT To LIRR Station. 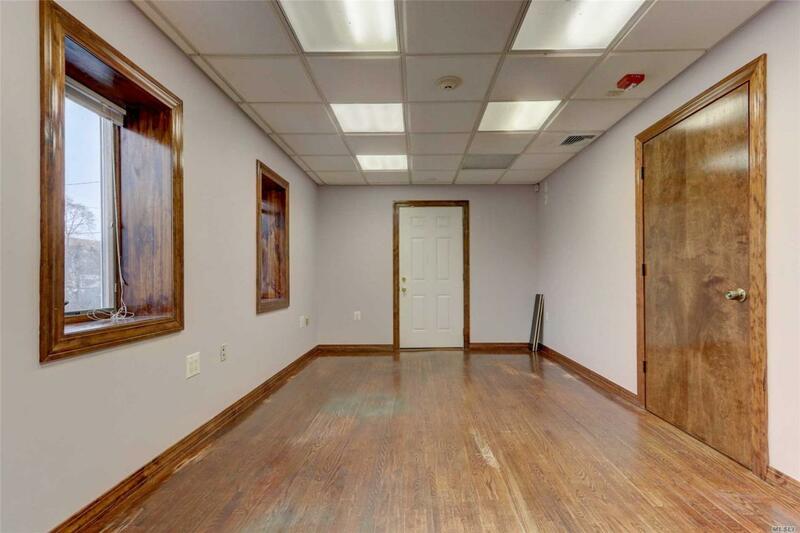 Big Reception Area With 6 Rooms, Two Bathrooms.Hard Wood Floors.Central A/C, And Heat.Six Reserved Parking. Signage In Front.Security Cameras. 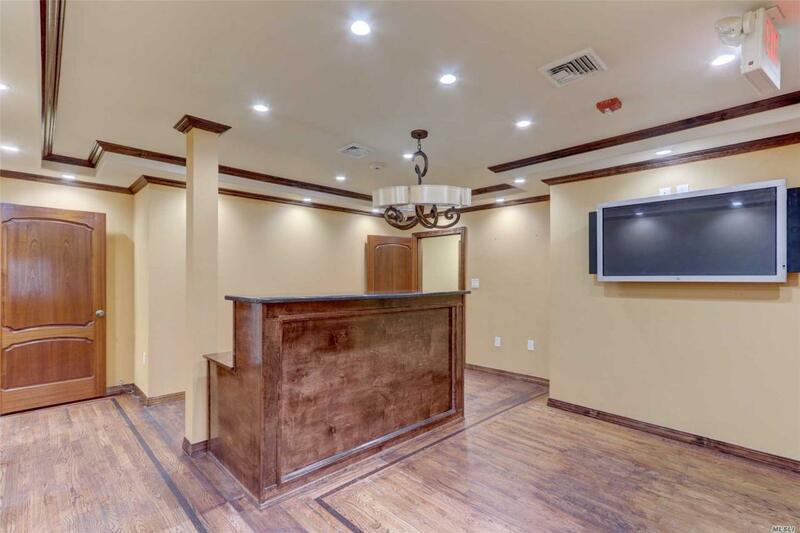 Ideal For : Real Estate/ Engineer /Attorney/Mortgage/Insurance/Finance/Architect/Back Office Banking/Accounting Firm And Or Any Similar Businesses. CAN BE DIVIDED TO SUIT. RENT INCLUDES TAXES AND CAM CHARGES. 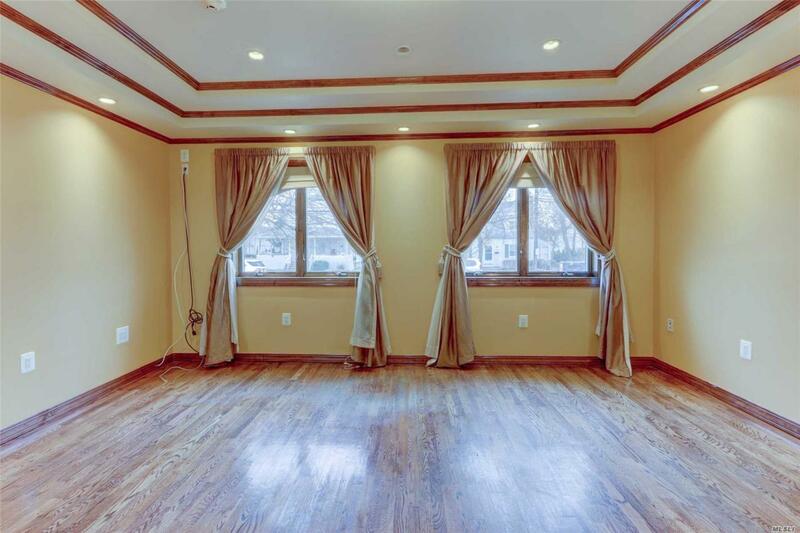 SHORT TERM LEASE OK.
Information © 2019 Multiple Listing Service of Long Island, Inc. All Rights Reserved. IDX information is provided exclusively for consumers' personal, non-commercial use and may not be used for any purpose other than to identify prospective properties consumers may be interested in purchasing. Information is deemed reliable but is not guaranteed accurate by the MLS or Netter Real Estate. The data relating to real estate for sale on this web site comes in part from the Broker Reciprocity Program of the Multiple Listing Service of Long Island, Inc. Real estate listings held by brokerage firms other than Netter Real Estate are marked with the MLS-approved Broker Reciprocity (BRS) logo and detailed information about them includes the name of the listing broker. Data last updated: 2019-04-18T12:50:53.597.